I’m a centerfold! Well close enough for me! 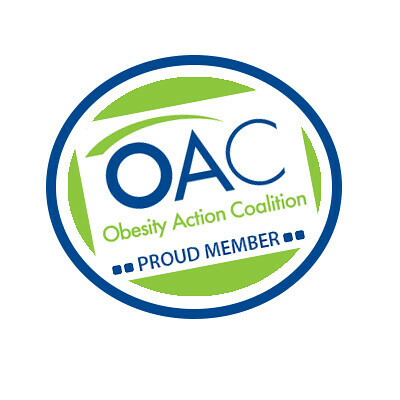 A couple of months ago I had the honor of being asked to write an article for the new OAC Members Matter section of Your Weight Matters Magazine. Anyone who knows me in person knows I am not shy about telling my story, or any story really. However, I was unprepared for the emotional journey writing this article took me. The hardest challenge was editing down a focus, as I have been obese all my life, I have many stories to share. After talking through ideas with Kristy Kuna with OAC, we decided on the issue that really spurred my involvement with the Obesity Action Coalition: Weight Bias in the Workplace. Unfortunately, I have experienced weight bias in the workplace twice in my life, yet each time I have taken what at first was a negative experience and turned it into a positive outcome. A subscription to Your Weight Matters Magazine is included with an OAC Membership, so I encourage you to join today!